(Beginner) For those who have never tied into a climbing rope before, and would love to try Ice Climbing. You’ll learn the safety basics of the climbing system, how to belay, how to walk and climb in crampons, how to select and use an ice axe and how to move over a variety of moderate to steep ice. Available Friday, Saturday and Sunday. (Intermediate) Are you ready for the steep stuff? Guest Guides & IMCS Guides will teach you how to climb steep ice efficiently, and hone in on all your skills. 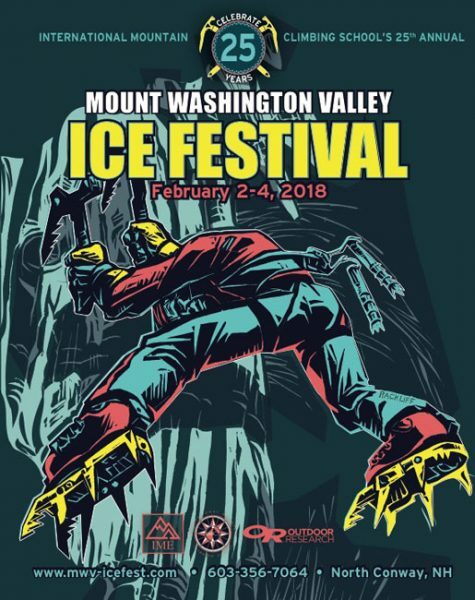 You will get the chance to climb many different types of steep ice, learn to establish a resting position, and incorporate rock climbing movements into your ice climbing awareness. 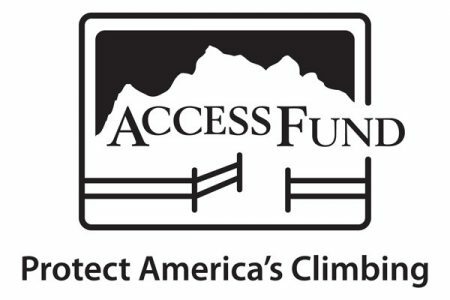 All of the guides for this course are top notch teachers and climbers, don’t miss out! For those of you who have rock climbed, indoors or out, know how to tie into the climbing rope, and how to belay! Now you’re ready to swing into some ice! This Saturday clinic is for YOU! Guest Guide Ian Osteyee is on loan from New York to teach this special clinic! Ready to take your ice climbing to the next level? Bored of all those fat ice climbs? Want to see what happens when it gets desperate…and thin? Guest Guide Ian Osteyee, master of barely climbable ice and devious mixed routes, is on loan from the Adirondaks to teach this special clinic. You’ll learn how to gauge thin, scrappy terrain, how to move confidently when it gets a little spooky, and how to finesse your way up inches-thick ice safely.